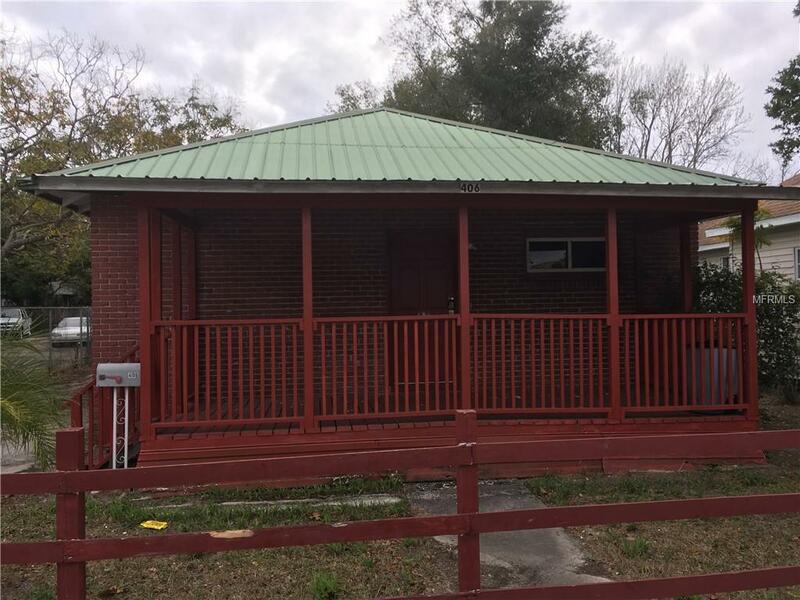 Inexpenive 2BR/2BA home in SE downtown Winter Haven. Convenient location to schools, shopping and restaurants. Call for showing appointment today. Listing provided courtesy of Garden Grove Realty.